Our sales offices will be closed Sunday, April 21st. We wish you and your family and friends a wonderful holiday. 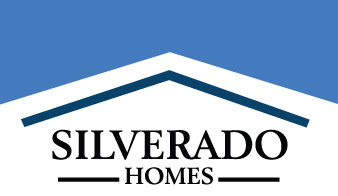 Working together for over 30 years now, Silverado’s leadership team has built over 5,000 homes throughout northern California and Nevada. But cookie cutter home builders we are not! The Silverado team has a wide range of real estate experience developing master planned residential communities that have included subdivisions of conventional homes, age-restricted senior communities, apartment complexes, luxury country club golf communities, and much more.